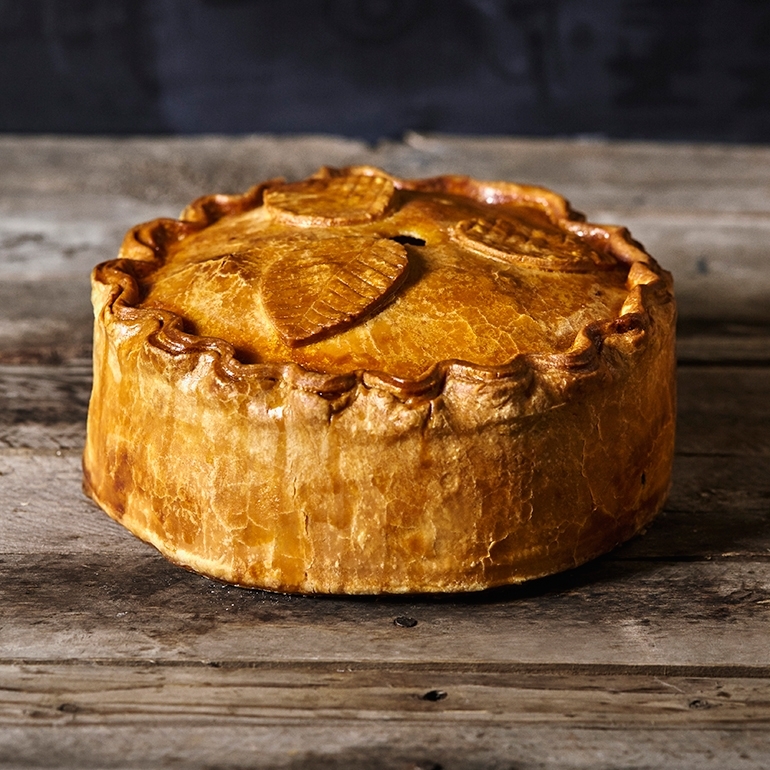 Our classic Melton Mowbray pork pie, in a big and fancy size! Sometimes you need to feed a whole family, but don't need our giant 6 lb. pork pie weighing your basket down. We've all been there (or maybe just us) so we've decided to bake up a new size of pie that's right in the middle! This 3 lb. 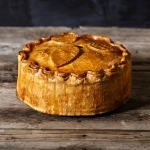 Melton Mowbray Pork Pie is the perfect size for taking on a picnic with 6-8 people when taking individual pork pies for all of them would be nothing but hassle!